Forgive me folks, this is going to be another in a long line of posts lauding the phenomenal and underappreciated slice of trading card and baseball ephemera that is the Conlon Collection. 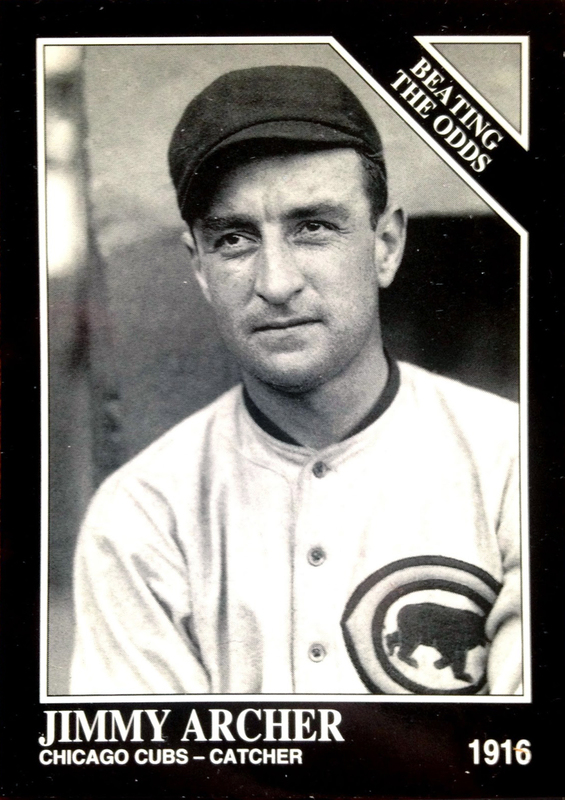 As far as my collection goes, The Sporting News' (later Megacards') sprawling, multi-year checklist, based around the photography of the legendary Charles Conlon, has been the most helpful set in chasing my goal of obtaining one card of every man to suit up for the Chicago Cubs. There's nothing else even in the same realm as Conlon. After all, when you're chasing such a goal for a franchise that extends back to the days of the Reconstruction Era, the pickings get a tad slim for the early days of the franchise. Even those players who do have contemporary cards are darn near impossible to find within this cheapskate's (with adult responsibilities) modest hobby budget. 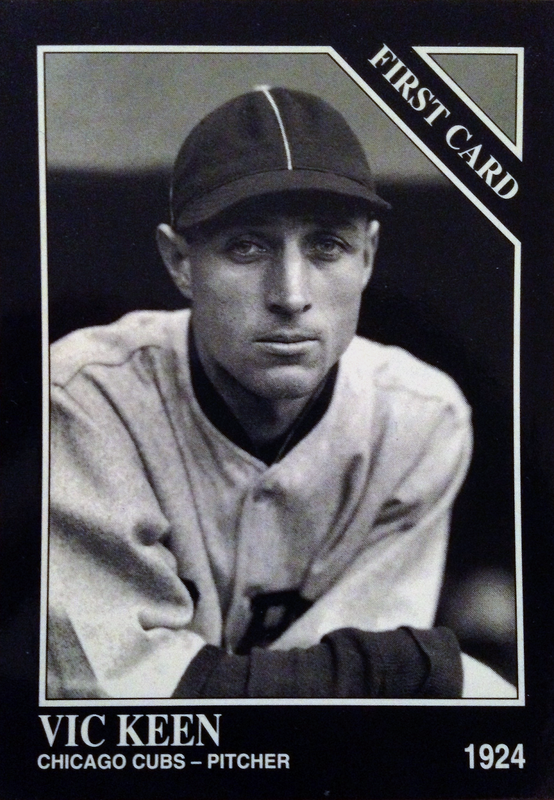 Without this Junk Wax Era retrospective of baseball's rowdier days, my collection would have a gaping hole in the Pre-WWII section of my CATRC binder. ... would be much more frustrating to try and obtain. 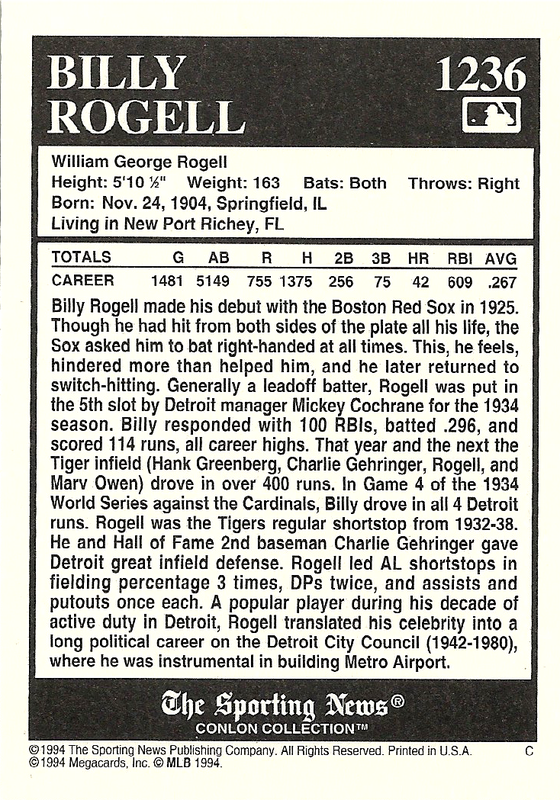 Despite having a lengthy career and being a member of one of the greatest infields this side of Tinker to Evers to Chance and GCRL, Mr. Rogell's cardboard presence is limited to just a handful of items. What does exist are a trio of contemporary gum and strip cards and a smattering of TCMA oddballs from the seventies - aka, stuff that doesn't pop up very often. But, thanks to TSN and Conlon, I can now check Billy off of my "needs" list without breaking the bank. 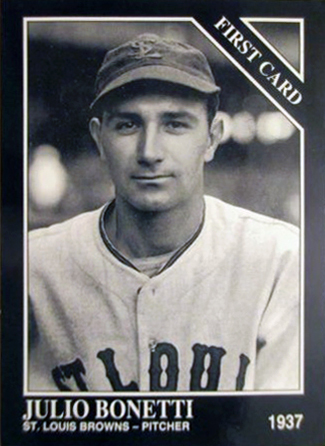 For the record, the shortstop put a period on his 14-year MLB career with the Northsiders in 1940, batting an anemic .136 in 33 contests. 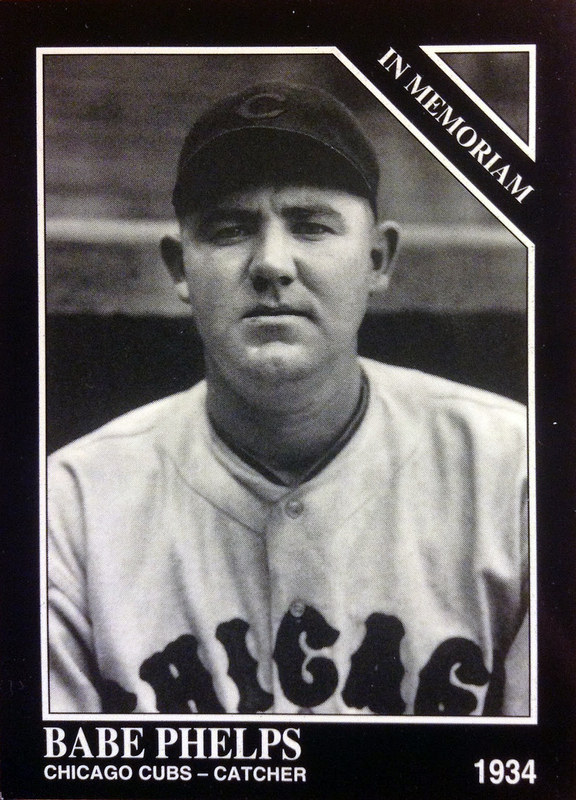 To be fair, his performance may have suffered from a hostile relationship with this Cubs teammates, who openly told him that he wasn't welcome there, due to his being a member of the 1935 and '38 Tigers. Of course, those teams vanquished Chicago in those World Series championships. 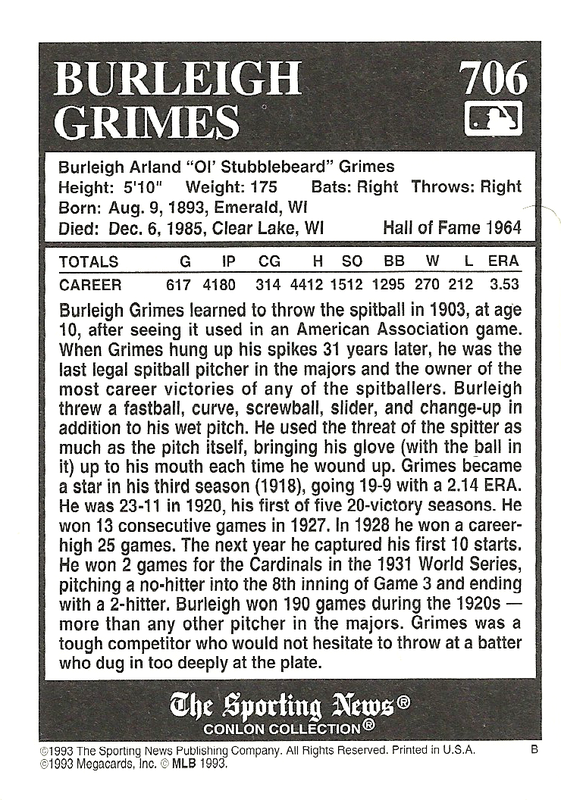 Meanwhile, Burleigh Grimes is a Hall of Famer and, thus, definitely has more trading cards to his name than Mr. Rogell; however, when it comes to cards that depict his brief stint in a Cubbie uniform, the options are slipperier than his legendary spitball. 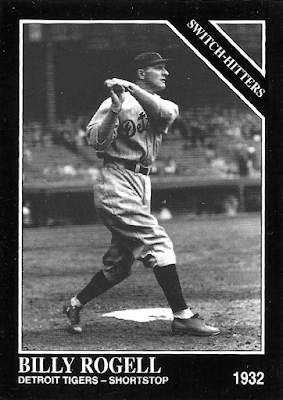 Thankfully, while a HOF'er Goudey is definitely a tad to rich for my blood, this Conlon single gets the job done, just fine. 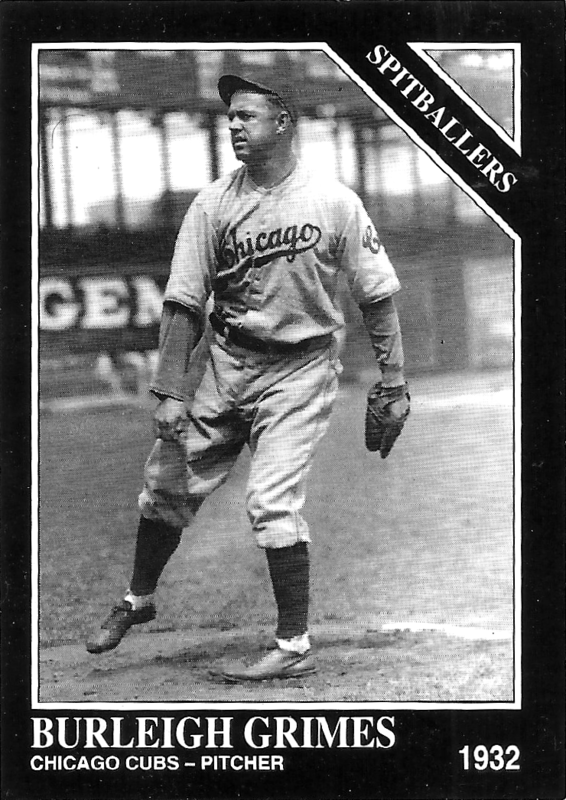 "Ol' Stubblebeard" spent about a season and a half in the Windy City (1932-33), after being acquired from St. Louis for the prodigious but troubled slugger Hack Wilson, and struggled to a 9-17 record with an inflated 4.35 ERA. 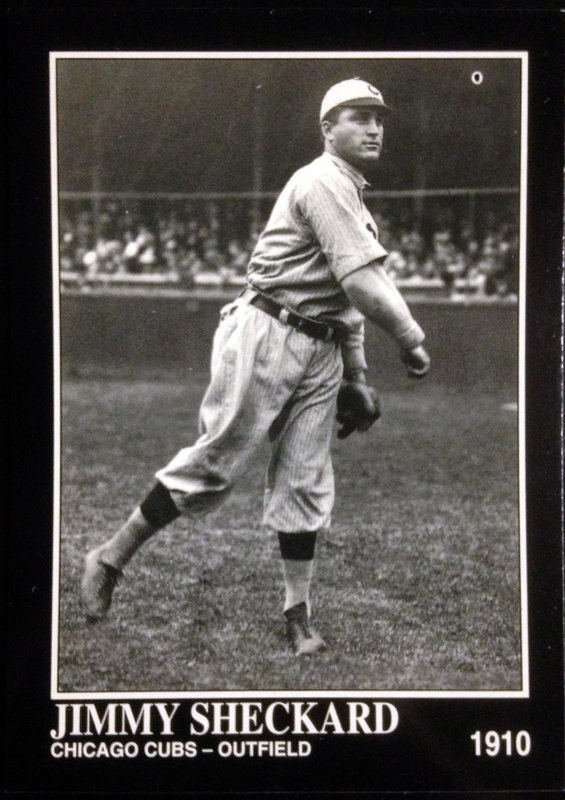 Additionally, he was lit up like a Christmas tree in his two World Series appearances with the club in '32 (7 ER in 2.2 IP). 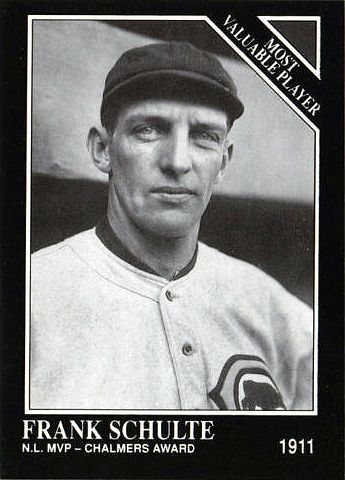 The surly veteran was done after a three team tour in 1934. 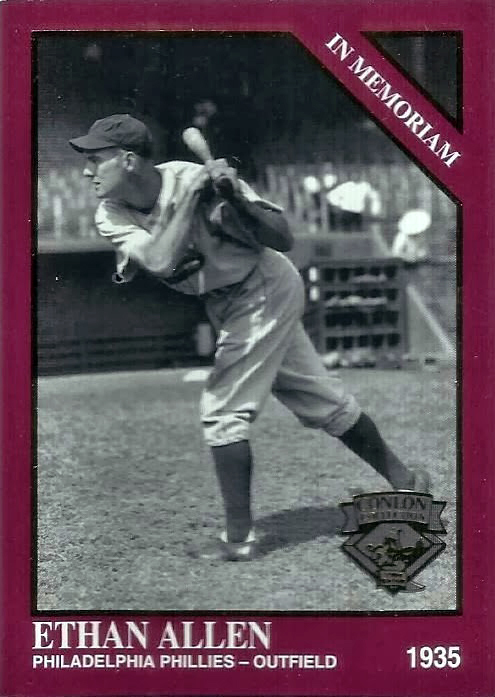 Appropriately enough, Mr. Grimes pre-"Cubgrade" representation in my CATRC binder was also a Conlon card, this one featuring him with the club for which he punched his ticket to Cooperstown: the Brooklyn Dodgers. As wonderful as this shot of the old-timer leaning on the dugout steps is, I'm ecstatic to replace it with an image of him sporting a Chicago jersey. 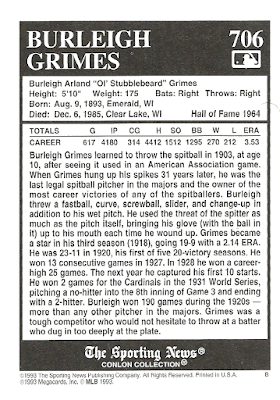 All told, after sliding these two new additions into the appropriate slots in my Cubs All-Time Roster Collection binder, my curiosity started to get the best of me. I am constantly singing the praises of this old school, throwback set and harping on how much thinner my collection would be without it's deep sense of history; but, do the numbers actually back these statements up? Just how many players are represented by Conlon in my Collection? The answer? A whole heckuva lot. In number form? 95 men. What you see above is just a small, cursory sample. Without Charles, my completion percentage would plummet from 72% all the way down to 67%. While that's not an immense difference, overall - remember, that's just with the exclusion of a single set of cards. 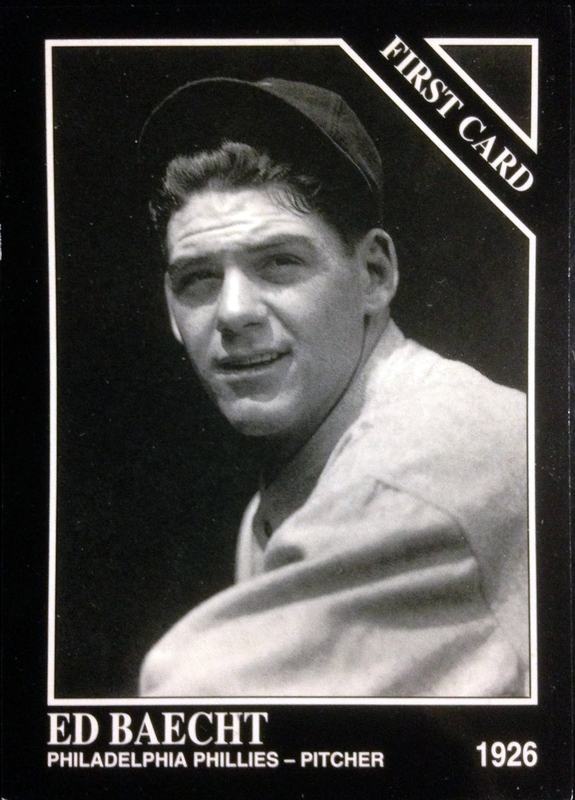 Unless I were to count all Topps Flagship cards as a single collation, there's no other set that's even in the same stratosphere of importance. Without a doubt, the Conlon Collection is the MVP of my CATRC. 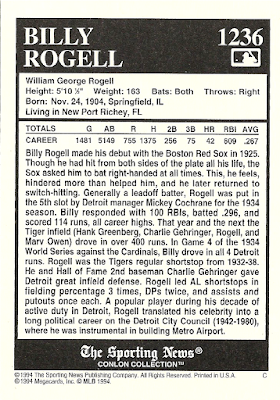 Furthermore, the MVP of the Conlon Collection (the MVP of the MVP) is a title reserved for the shadowy and unknown Skokie Tom, who recently bestowed upon me the Billy Rogell and Burleigh Grimes singles around which this post is based around, via an unannounced PWE. I still don't know exactly who Tom is or how he even got my contact information; however, that hasn't stopped him from gifting me with three rounds of long-pined for Conlon cards, through the mail. I kinda love having a mysterious benefactor! 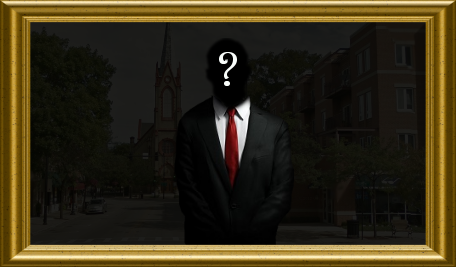 An "artists" depiction of Skokie Tom. With Skokie Tom's latest round of generosity, I'm fairly certain that I now have all of the cards that I need from the vast, thousand card-plus checklist that is the Conlon Collection. I can't be entirely sure - I mean, my record keeping is about as reliable as a screen door on a submarine. 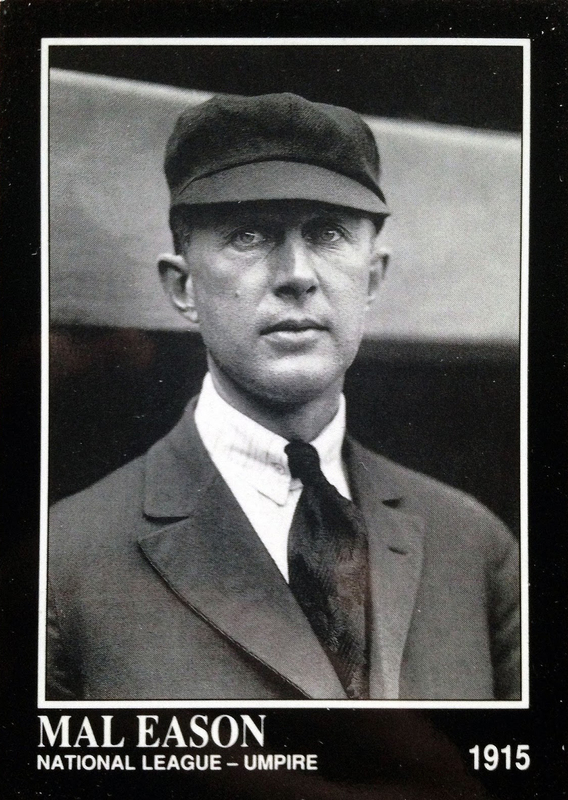 Next week some Deadball-era, bottom of the roster-type guy will probably be brought to my attention; but, for now, I can say that I am all "Conlon-ed" out. Thank you, Skokie Tom for looking out for little, ol' me. Also, thank you, Charles Conlon, TSN and Megacards, for making my collecting goal that much more attainable. Conlon Collection - you da real MVP. I have fair amount of Conlon myself, though not all of them. For anyone who likes the early 20th century era they're fantastic. One note. The 1931-32 road uniform that Burleigh is wearing sure looks like the ones the White Sox wore in the early 1970's, both red BTW. 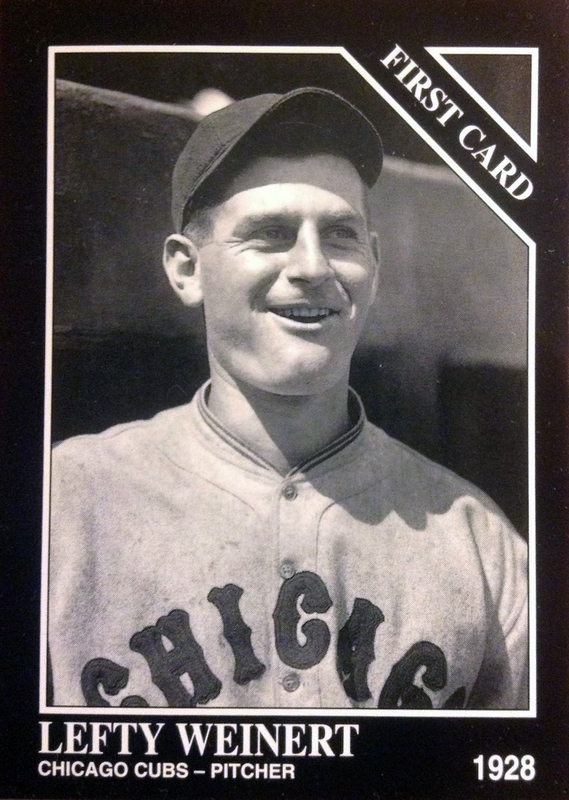 Seeing as the White Sox legitimately took their name from the discarded Chicago NL moniker, I find it unsurprising that they might have borrowed a look or two. Nice look at those. I have one that I needed in Jeff Heath.. There are still a couple others I need for the Canadians binder. I don't think anyone is going to be complaining over you doing another Conlon post, because A) A lot of us seem to have a very strong affinity for the set, and B) You always do such a good job with your Conlon posts (this one being no exception). Yeah, keep the Conlon posts coming! Skokie Tom... huh... Maybe I should have went with Peoria Tom instead of P-town. Nah. I under appreciated Conlons when I began collecting in 93. They are now some of my favorite cards. I've completed the b/w sets and am working on the colors now. 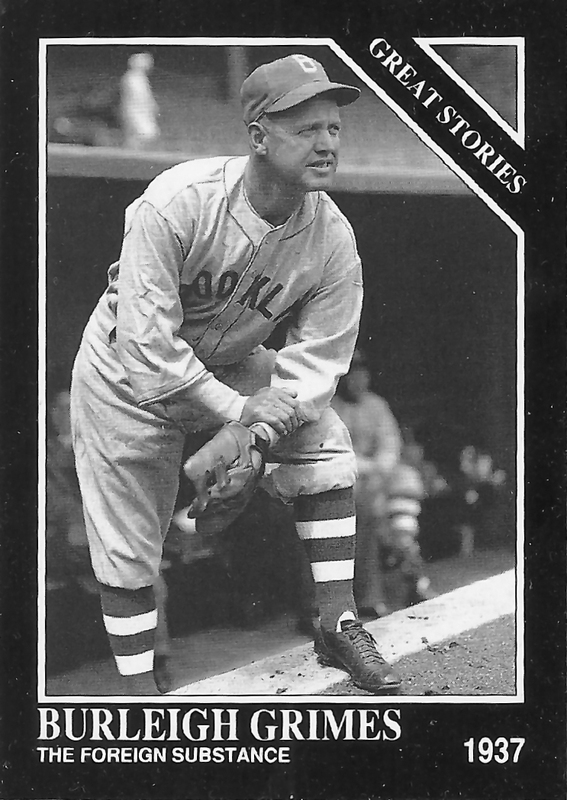 The card backs are some of the best - stories you'd likely never read elsewhere. Many obscure players who loved the game but never quite found their opportunities. What a great time in baseball! LOVE CONLON!